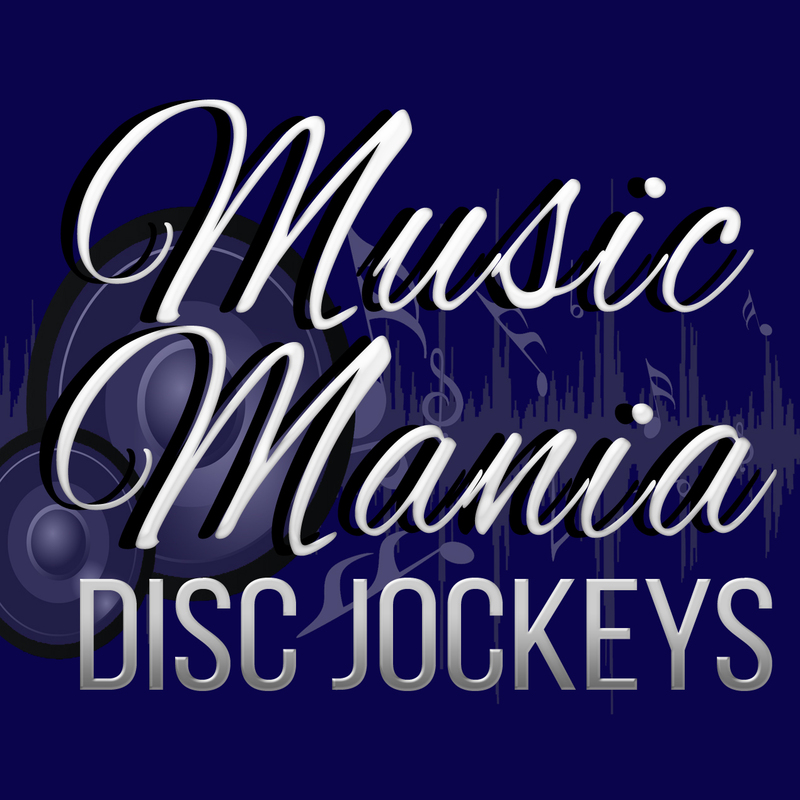 We are a professional disc jockey company which was established in 1996. We provide services for all occasions! Weddings, anniversaries, birthdays, corporate parties, you name it! We offer personalized service which lets you pick the type of entertainment you want us to provide. 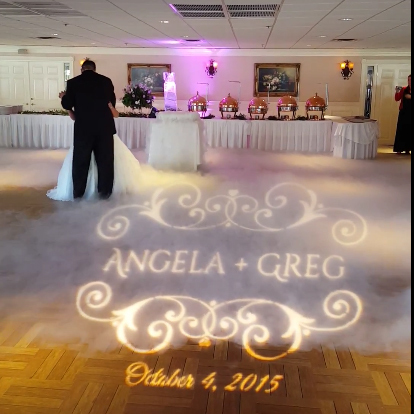 We will work closely with you prior to and through your event. Check us out! You won't be disappointed! ALSO OFFERING: Photo Booths. 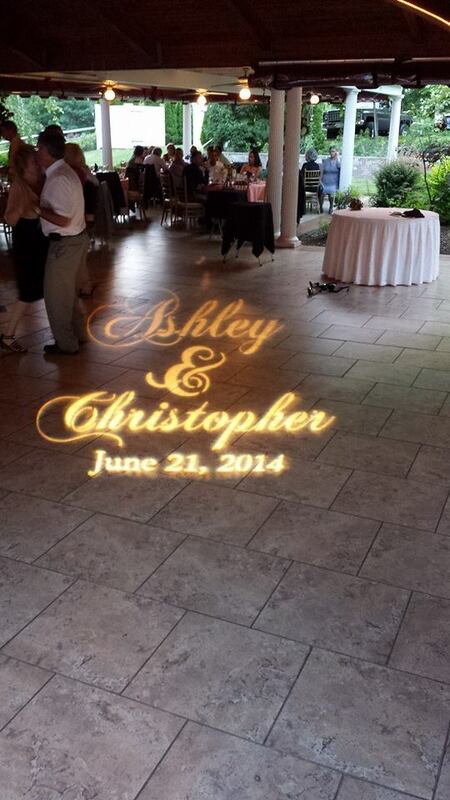 Custom Photo Montage, Custom Monogram Lights and Architectural Uplighting packages!